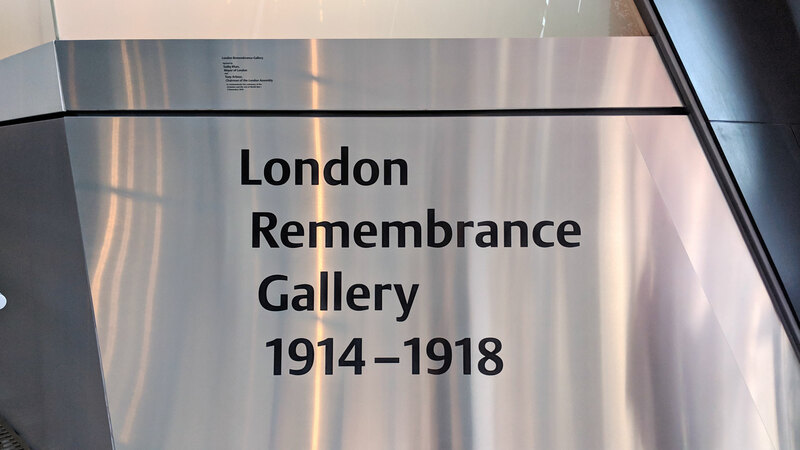 The London Remembrance Gallery marks 100 years since the end of the First World War. 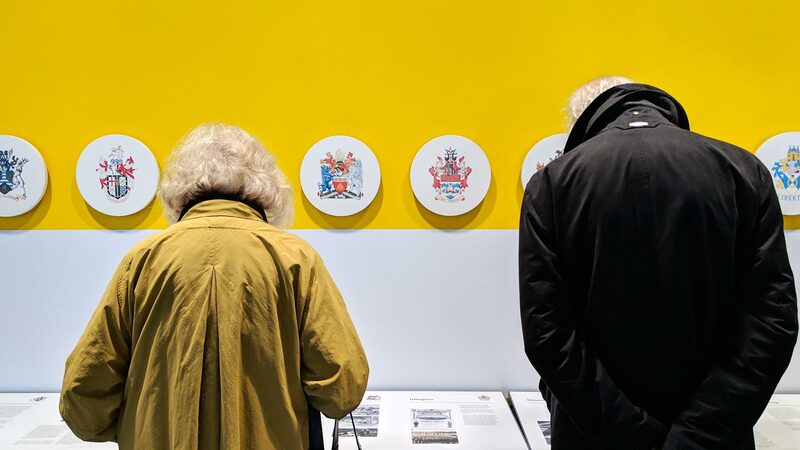 To pay tribute to those killed in conflict, The Mayor, Sadiq Khan, and Tony Arbour, London Assembly chair, opened the renamed City Hall Viewing Gallery on 9 November 2018. 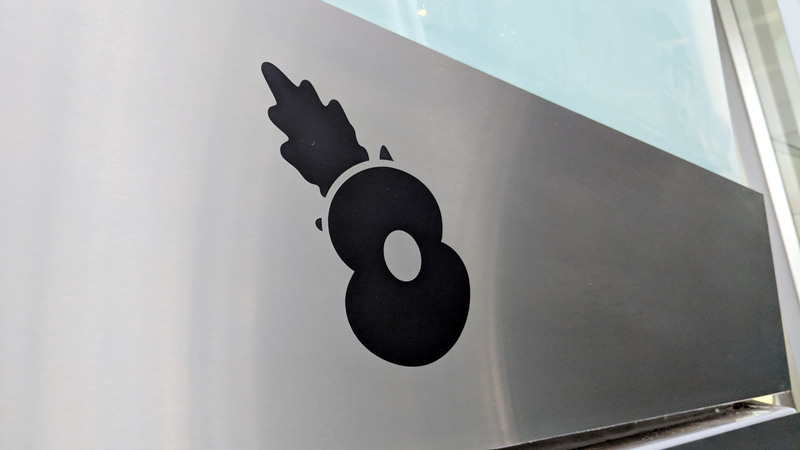 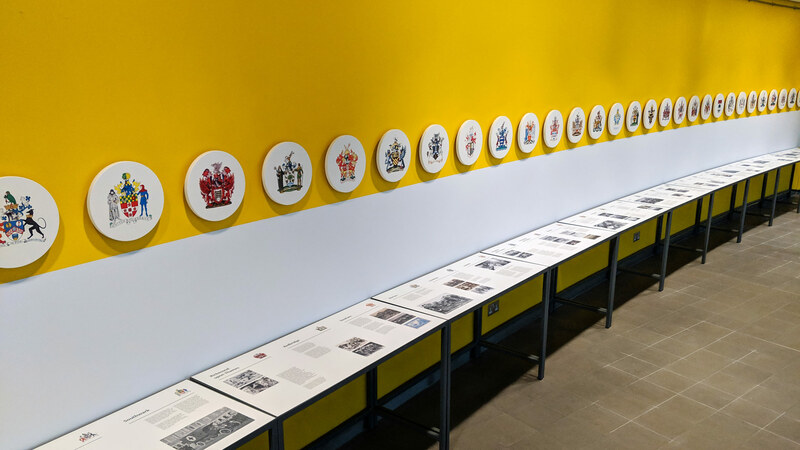 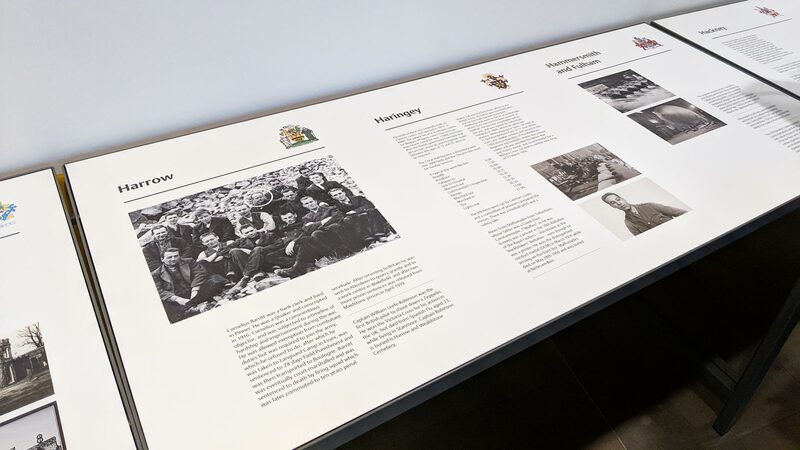 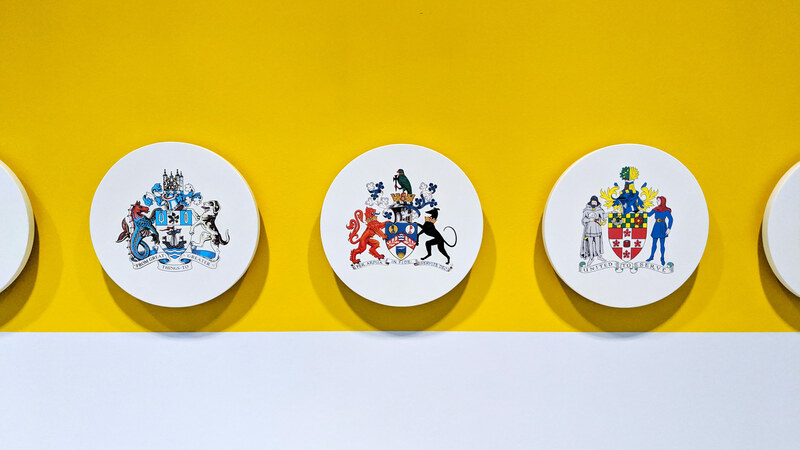 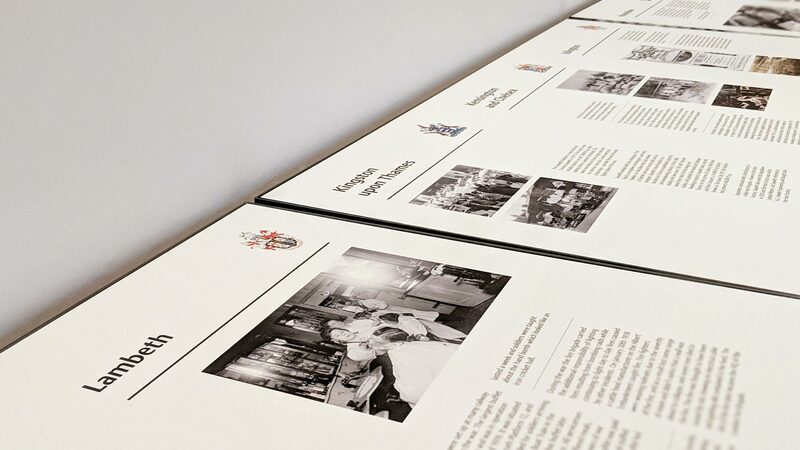 The Thomas Manss & Company designed graphics for the exhibition include two permanent plaques and stories of people affected by war across London – one for each London borough. 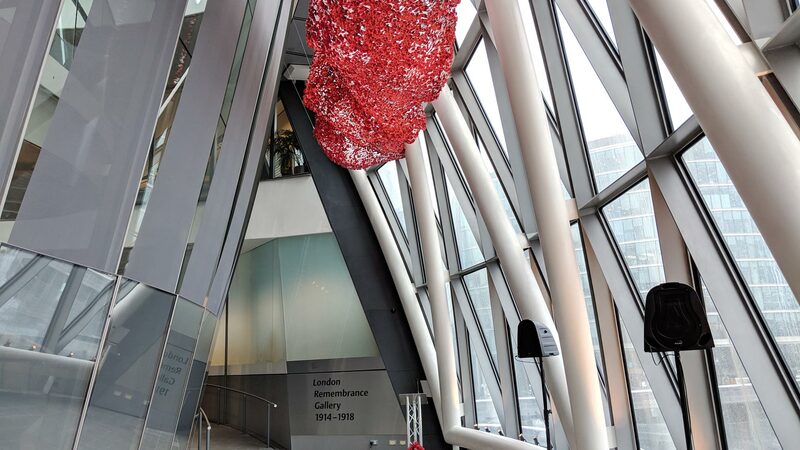 However, the real draw of the exhibition masterminded by GuM is the 'Poppy Cloud'. 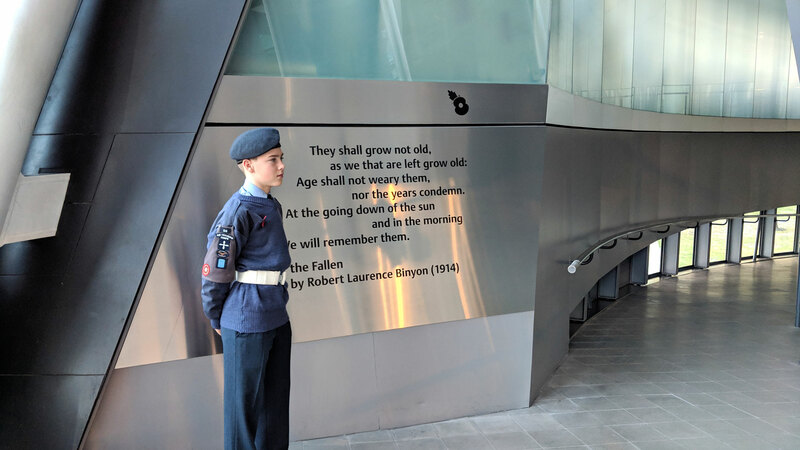 A temporary art installation featuring 48,000 poppies draped above the viewing gallery to remember those who lost their lives.